The perfect vinyl for your sewing, applique, machine embroidery or DIY craft projects! It’s all about the details at Kimberbell! 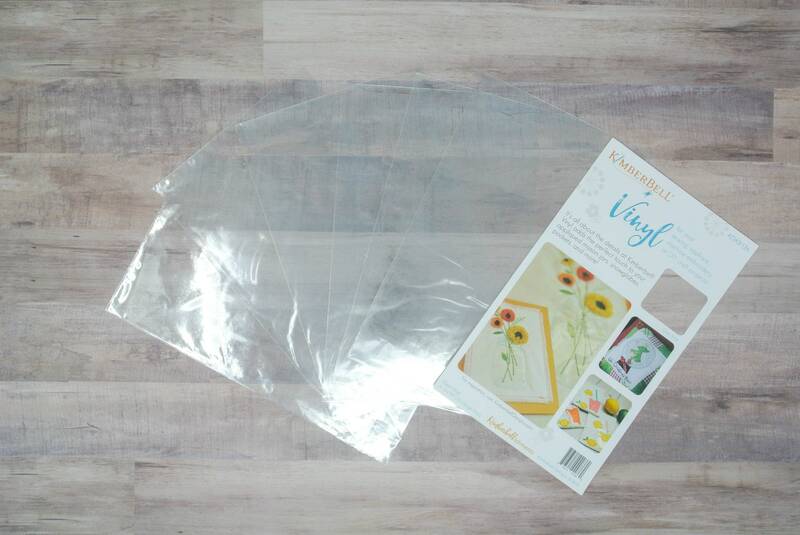 Vinyl adds the perfect touch to your appliqued mason jars, snowglobes, pockets, and more!